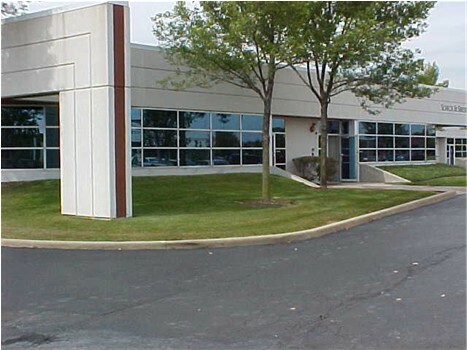 DCG is currently located at 1551 Bond Street, Suite 109 in Naperville, Illinois. We can be reached via telephone at 630.717.8400. Below is information about our facility, together with directions to the facility. We look forward to seeing you!! Exit at Route 59 south. Turn left (south) at top of exit ramp on to Route 59. Take Route 59 to Diehl Road. Turn left (east) on Diehl Road. When you turn east on Diehl, get in the right hand lane as you will turn right at the first intersection, which is Bond Street. Follow Bond Street to just before McDowell. 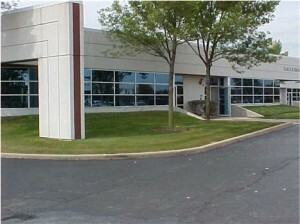 DCG is located on the right side of Bond Street (the northwest corner at the intersection of Bond and McDowell), and the office is in the southeast corner of the one-story building (at Northern Centre), Suite 109. 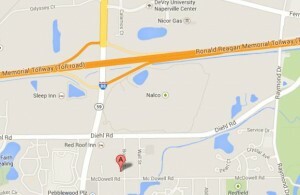 You can exit I-88 at Winfield Road or Route 59. Perhaps you have a trainer but need a room for office application training. Why not rent one of ours? Call 630.717.8400 or e-mail info@dcg-inc.com for room availability. Computer training rooms seating from 8-16 students each with their own PC. Large conference room with tables seating up to 40. All the comforts of home at reasonable rates. DCG has established strategic partnerships with various organizations to provide its customers with a comprehensive suite of IT and business consulting services.